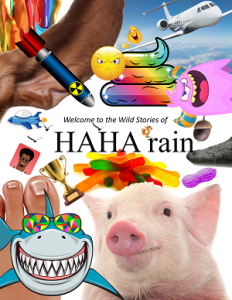 Welcome to the wild world of HAHA rain – where reading is fun for kids and their parents. 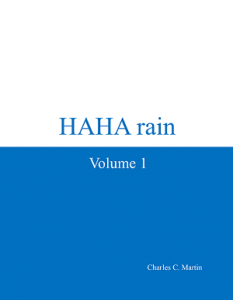 HAHA rain books are great for bedtime stories or for kids of any age to read on their own. The stories are funny, clean, a little edgy and sometimes contain an important lesson. 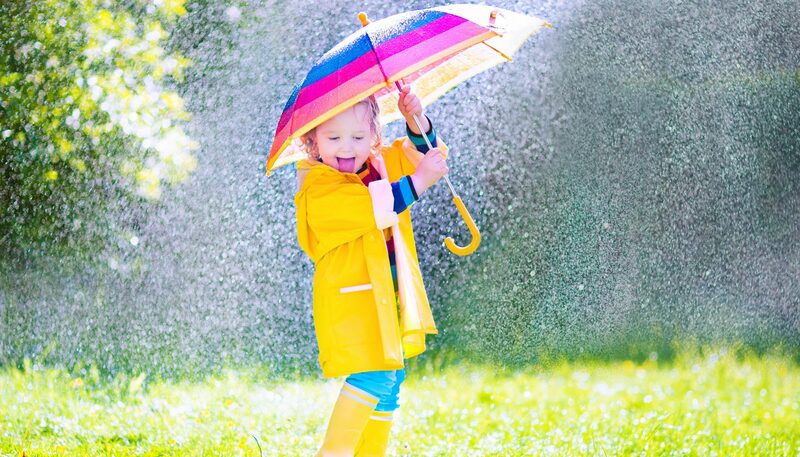 But not always – sometimes the stories are just plain old crazy! 5. Cloud Riders: Scooter and Pookie discover the secret to cloud jelly and become the first ever Cloud Riders. Unfortunately they forgot to prepare.